Does your disaster recovery plan guarantee an immediate response? We guarantee fast and reliable delivery to our customers during a mission critical event. Also, we stay with you, fueling you until you systems are back to full power. How do we do it? The Hurricane Sandy situation is a perfect example of how we manage fuel delivery during an emergency situation. 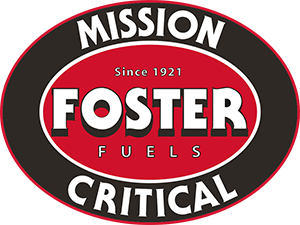 Inside we discuss response time, the plan and how Foster Fuels partnered with FEMA over several weeks. Fill out the form and we’ll send the entire document to your inbox. Additionally, you can contact us directly or attend one of our live webinars. Fill out the form and we'll email you a copy.